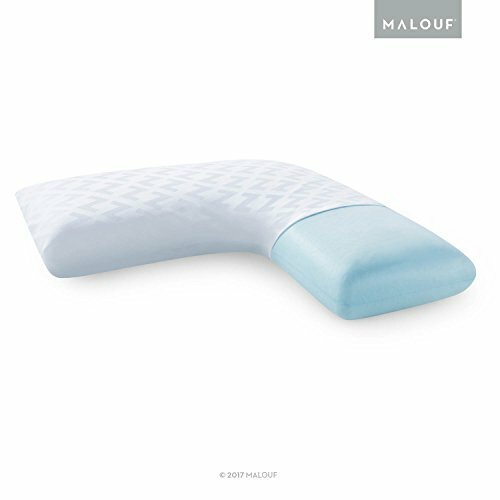 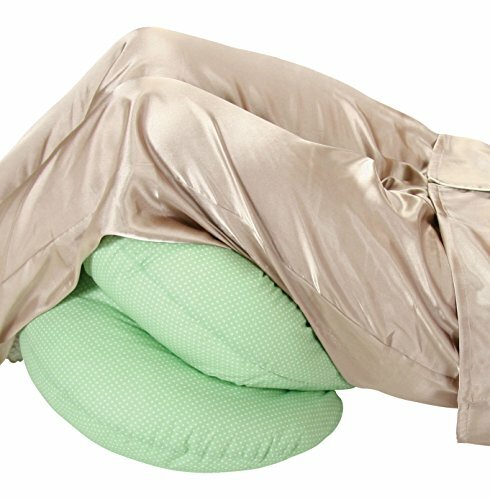 BABY BUMP - Beat the struggle to sleep and let our pregnancy pillow take weight for a bit. 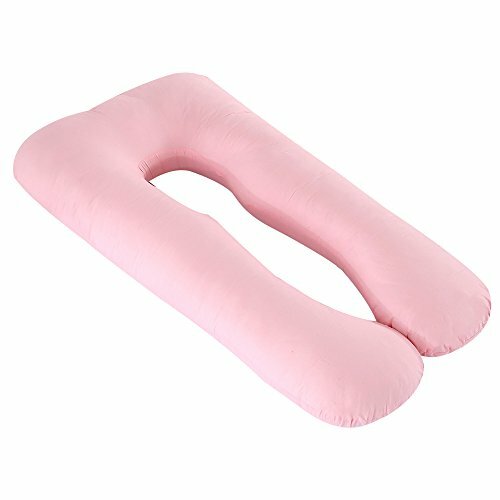 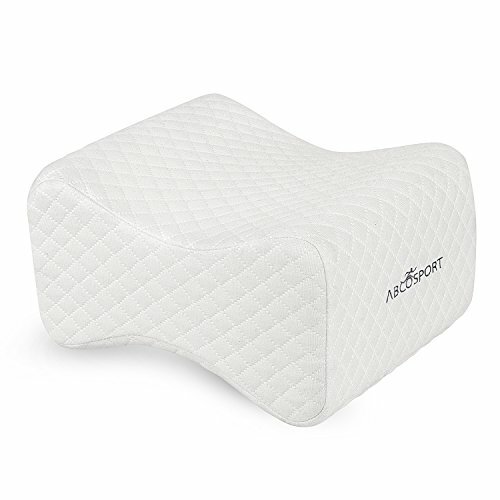 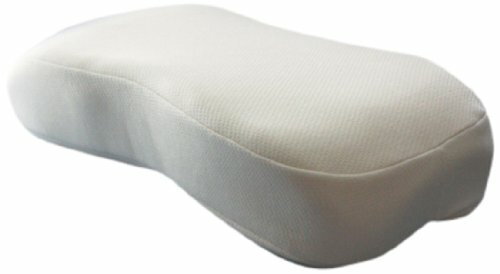 By supporting your growing baby bump, this pillow will alleviate the pressure on your lower back VERSATILE USES - Not only is this pillow great for sleeping, it can be used in a variety of ways both during pregnancy and after the baby is born. 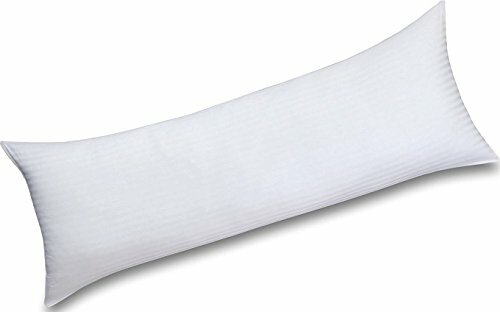 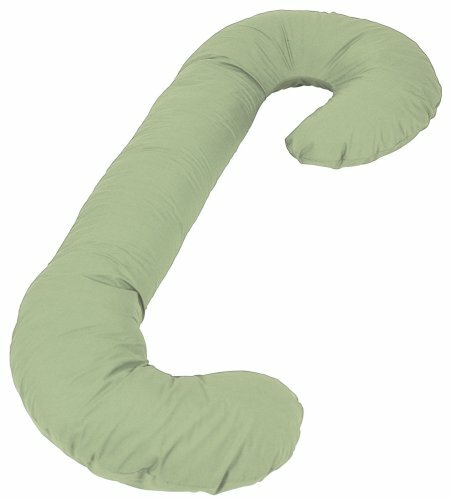 SIDE SLEEPERS - Side sleepers rejoice! 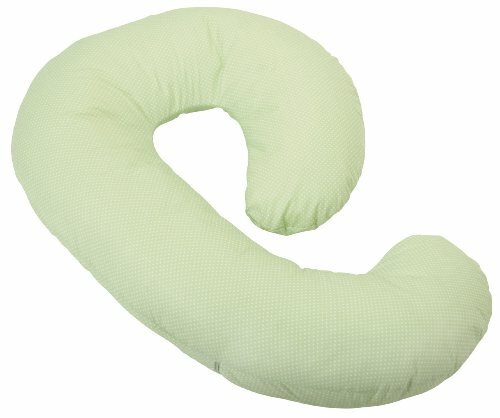 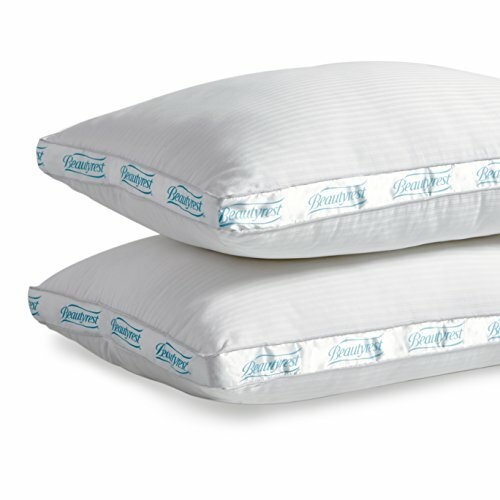 This pillow is not just for expectant and new mothers. 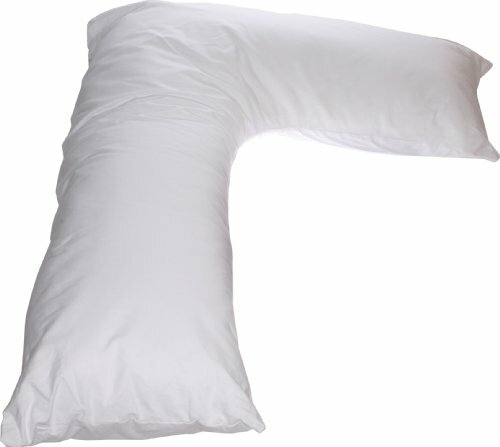 Anyone who sleeps on their side will love the support offered by this L-shaped pillow.